Wanted to share a few images from a recent shoot with clothing brand Wool & Prince. 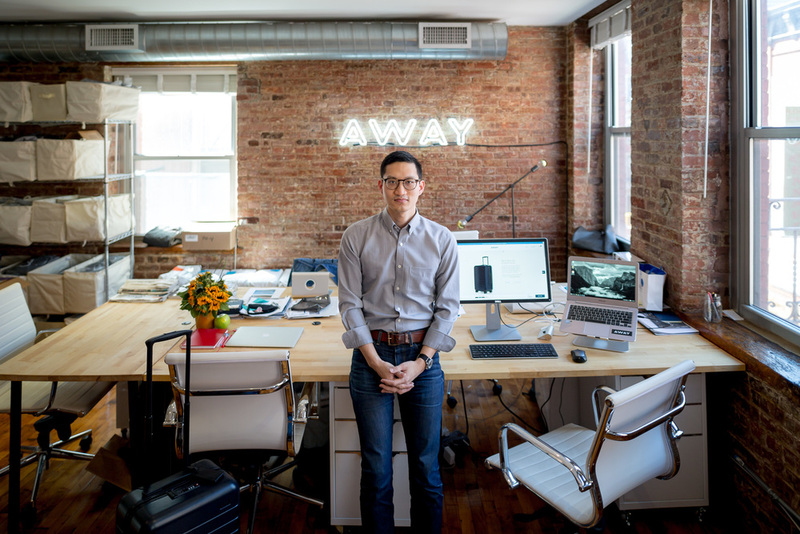 For this shoot, my friend Mark Chou (previously of ONA Bags, but now at AWAY) was modeling the clothes at the AWAY offices and in the streets of SOHO. For more images and to see the feature on Mark, check out the Wool & Prince site.